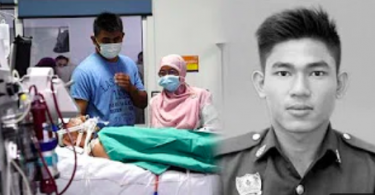 KUALA LUMPUR — April 10, 2019: Felda started experiencing worsening financial problems and mounting debts after its listing of FGV Holdings Berhad in June 2012 and investing in the non-plantation sector. According to the white paper on Felda on the agency’s sustainability tabled by Economic Affairs Minister Datuk Seri Azmin Ali in Parliament today, the issue of integrity and accountability had contributed much to Felda’s financial difficulty and debt problems, which were also felt by settlers. The land lease agreement between FGV and Felda resulted in the latter’s income to decline by over RM1 billion a year. 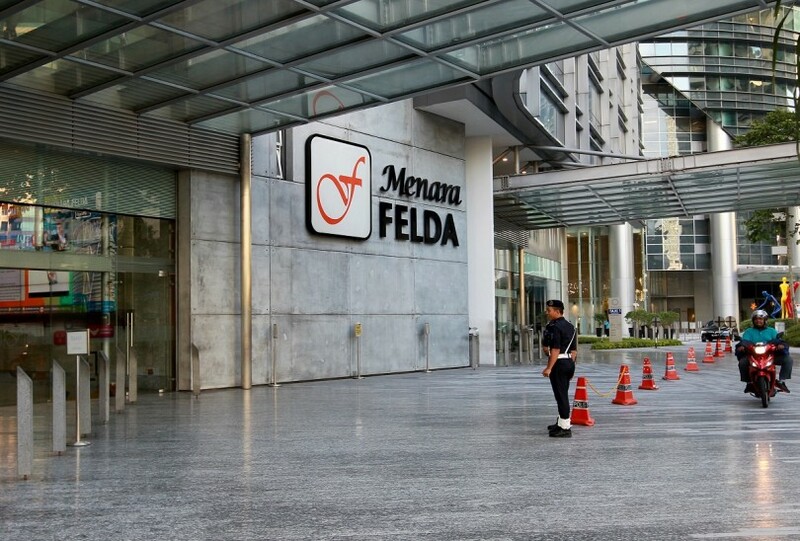 Of the RM6 billion received by Felda from the listing of FGV, Felda spent RM1.4 billion on unprofitable new investments while its unproductive expenditure amounted to RM4.6 billion. 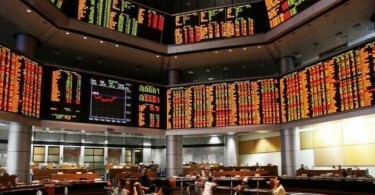 FGV spent RM3.3 billion from the listing on investment ands development that were unprofitable. There was a conflict of interest in the management and operations when Felda chairman Tan Sri Isa Abdul Samad also sat on the boards of 20 Felda subsidiaries and associate companies, resulting in the absence of check and balance for investment decisions. Felda’s weak internal control, besides the lack of accountability, resulted in it continuously incurring huge losses.